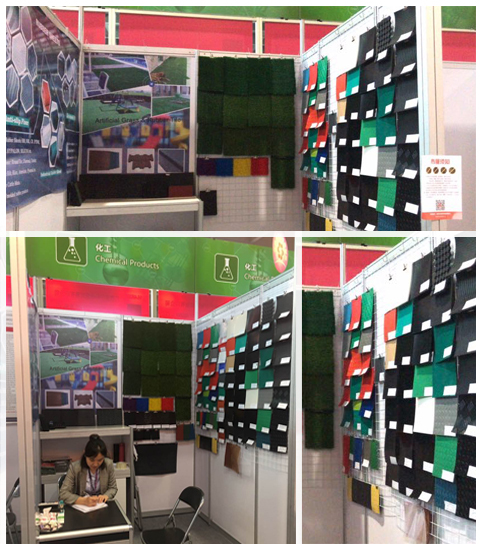 As we said, at this year's Canton Fair, we will exhibit more abundant and newer products, including rubber sheets, rubber tiles, artificial grass & plants, PVC, traffic products, etc. If you happen to be in China, then welcome to visit ! Our booth number is: 14.4 L 03. In addition, we will update the news of the Canton Fair in real time. If you are interested in our products, you can always enquire in the following ways. Previous: Cheers for the successful exhibition of AOCHEN! Next: Make your production workshop safer and cleaner !